It's time for a change. Whether Microsoft's ready to mess with this cash cow is the big question. Xbox Live dates back a dozen years to 2002, when the company launched the original Xbox. 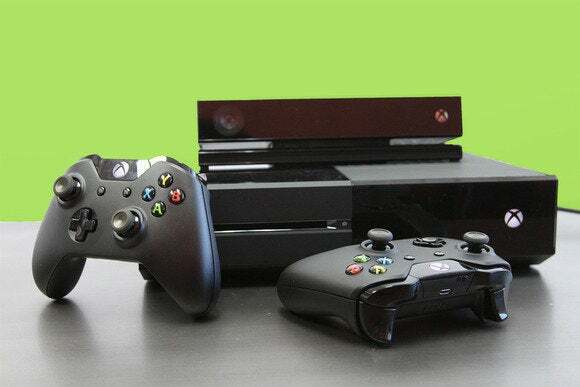 Multiplayer console gaming dates back to Pong, but Microsoft’s strategy of connecting games and their consoles via the Internet and the Xbox Live service was revolutionary. Broadband connections were still rare, and things we take for granted now—apps, video streaming, and downloading multi-gigabyte games over the Internet—were years in the future. Microsoft not only had a powerful console, but a value-added service that gamers would pay for. Over time, however, Microsoft expanded Xbox Live Gold, charging for “features” that virtually every other platform offers for free. Today, the $60 fee (per gamer, per year) includes the right to watch streaming services like Netflix, Hulu, and HBO Go. The Gold fee is also required to challenge other players—which, with multiplayer-only games becoming more common, seems petty. (Sony’s PlayStation 4 is also guilty of this.) But the real crime lies with Internet Explorer and especially Skype, which Microsoft offers for free on Windows PCs and Windows Phone—but not on the Xbox One. Microsoft’s own new Devices chief, Stephen Elop, seemingly shot down the rationale for charging for Microsoft’s cloud services in a recent “Ask Me Anything” session on the Nokia Conversations blog. Elop didn’t say anything about OneDrive and Skype being free, but he didn’t have to. Free cloud services are assumed these days, part and parcel of Microsoft’s strategy to expand onto other platforms like iOS and Android. Heck, Microsoft has bundled Internet Explorer as a free Web browser since Windows XP. And modern smartphones—Windows Phone included—access the Internet via a Web browser. Ditto for Skype, a free service which runs on Windows PCs, Macs, Windows Phones, Android, and iOS. Just this week, Microsoft stopped charging for group calls placed on Skype, evidence that it’s willing to change. Wes Miller, an analyst for Directions on Microsoft, feels that the Xbox Live program is in transition. 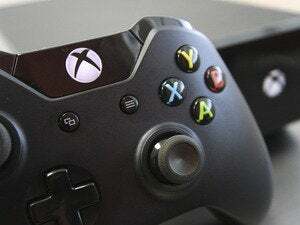 “Coming back from Build [Microsoft’s developer conference, where Microsoft gave away free Xbox One consoles to developers], and then paying for entertainment applications, especially when you can get them for free from any other platform, is a much, much harder service fee to justify,” he said. Other analysts point out that Xbox Live Gold still justifies its existence, since both Sony and Microsoft charge for multiplayer gaming. On the older Xbox 360, Microsoft also offers “Games for Gold,” two top-tier games it gives away to Gold subscribers on a monthly basis, for free. Microsoft has yet to launch the service for the One, however. 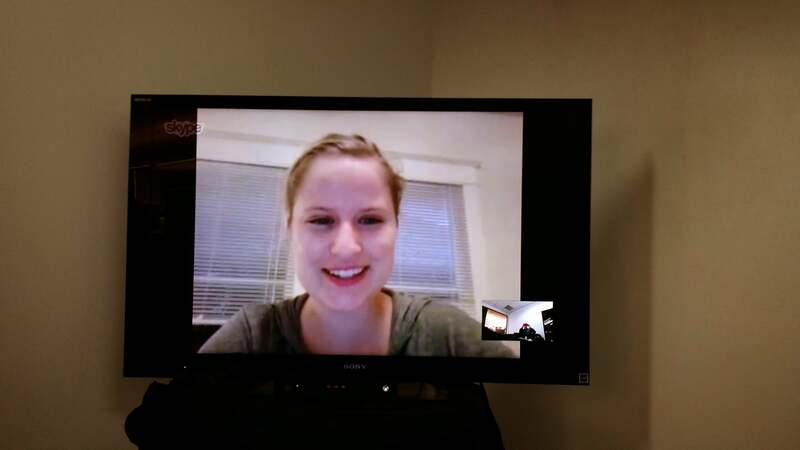 Does Skype on the big screen justify $60 per year? Remember that two years ago, in 2012, Microsoft crowed that customers were watching movies and listening to music on the Xbox 360 more than they were playing games. 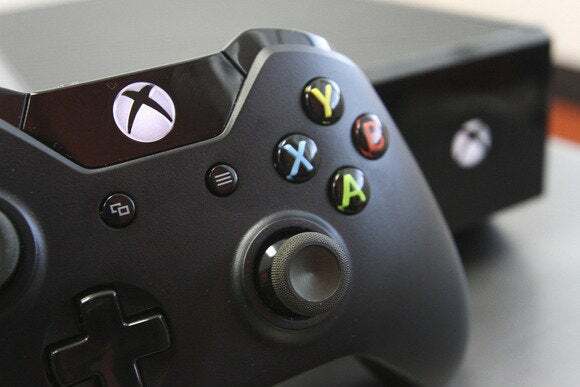 “The original vision for the Xbox was for it to be the heart of connected digital entertainment and it has been amazing to watch the arc,” said Otto Berkes, a senior vice president of consumer technology at HBO who helped to launch the Xbox at Microsoft, said then. Microsoft was rightfully proud of the Xbox’s role in the living room as a gateway to the best digital entertainment. And it tried that same approach with the Xbox One. Granted, the One has not been especially well-received: A confusing (and since streamlined) used-game policy saw to that, as well as issues with its user interface and voice controls. According to NPD, the Sony PlayStation 4 has generally outsold the One since the two consoles launched. Still, customers spend nearly five hours per day using the Xbox One, Microsoft executives have said—and I doubt that’s all playing games. A wealth of apps—and they should be free to users. I’ve owned a Sony PlayStation 3 console for years. My six-year-old can turn it on, navigate to Netflix, log in, and find his favorite shows. He’s never played a single game on it. All I have to do to add more content, such as Hulu or Crackle, is download a free app. That’s the way it should work. But one shouldn’t think of the Xbox as just a console. Strategically, it’s Microsoft’s presence in the living room, just as Windows is Microsoft’s entree into the den and office, and Windows Phone puts Microsoft into your pocket. If Microsoft wants to push its cloud-connected services strategy forward, it simply can’t charge for Skype or Internet Explorer. It makes no sense. Bingo: Xbox Live Gold is tradition for the sake of tradition. It needs to change, or go. Why does Xbox Live Gold exist? Revenue, obviously. Live Gold allows Microsoft to subsidize everything from the consoles itself to the “Game with Gold” program. Xbox Live Gold’s list of services include the multiplayer gaming options, entertainment apps, Microsoft’s video and music store, the ability to watch NFL games through the console with additional statistics, work out with the assistance of virtual trainers, and be matched up against opponents of your own skill with a service called SmartMatch. 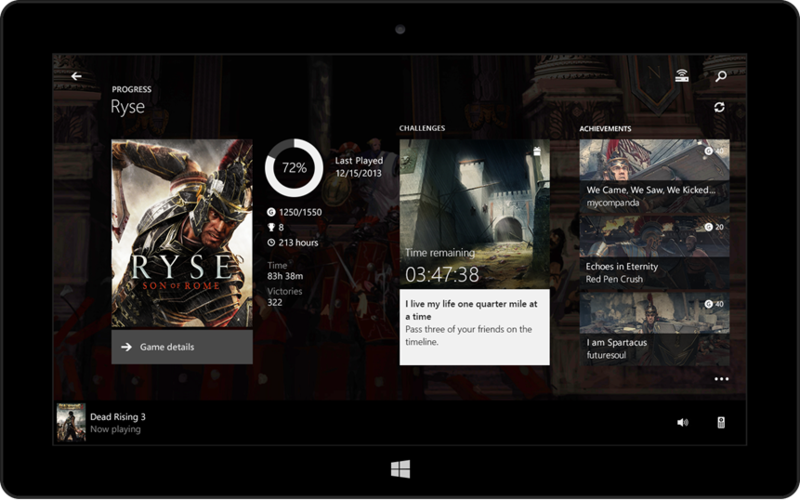 Gamers can upload replays or stream their gaming sessions via its “Game DVR” feature. 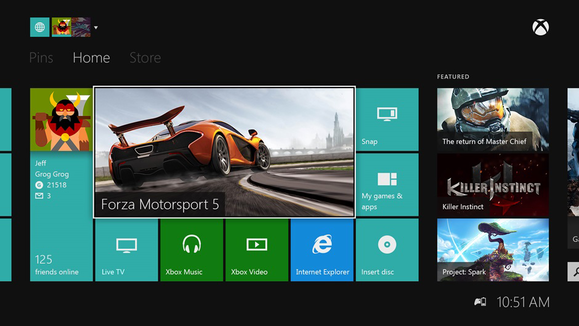 As noted before, Skype and Explorer are part of Xbox Live Gold. There’s also a “OneGuide” that replaces your TV provider’s programming guide. Microsoft should be able to charge for movie rental and sales. SmartGlass: Microsoft’s second-screen experience is a value-added perk that’s worth reserving for Xbox Live Gold customers. Xbox Live (free tier): basic multiplayer gaming against random opponents, third-party entertainment apps, OneGuide, Internet Explorer, Skype, Xbox Video and Xbox Music. Xbox Gold (paid tier): optimized SmartMatch multiplayer gaming, NFL on Xbox One, virtual trainers, Game DVR and streaming, SmartGlass support, Microsoft's original programming, and (eventually) Games with Gold. What I’ve done is preserve Microsoft’s revenue stream, but tweak it so gamers don’t have to pay an additional fee for what a modern entertainment console was designed to do: provide a gateway to the best of what the Web, TV, and recorded audio and video have to offer. PC gamers don’t have to pay extra for multiplayer, and Xbox users shouldn’t either. Note that even though Xbox Video and Music is placed within the free tier, selling and renting content to gamers still brings in extra cash. And if Microsoft loses some sales to Netflix or Hulu, so what? This is how competition is supposed to work. We could add some more items to our wish list—HBO GO support, and an improved UI, among others. But the bottom line is this: Xbox Live Gold should provide truly premium services for the price. Charging for something you can easily get for free somewhere else shouldn't be part of the package. If you're a current or former Xbox Gold subscriber, let us know what you think about its services in the comments.